A remake of the Malayalam blockbuster by Jeethu Joseph, the Hindi version of Drishyam is set to hit theatres across the country this Friday. The movie’s been creating a lot of buzz after the release of its captivating trailer, and indeed, it seems to be a promising treat for movie buffs! Directed by Nishikant Kamat, the thriller-drama (which has already been made in four other languages) seems like an impressive one with some really talented actors, a talented director and a well-crafted story to its credit. 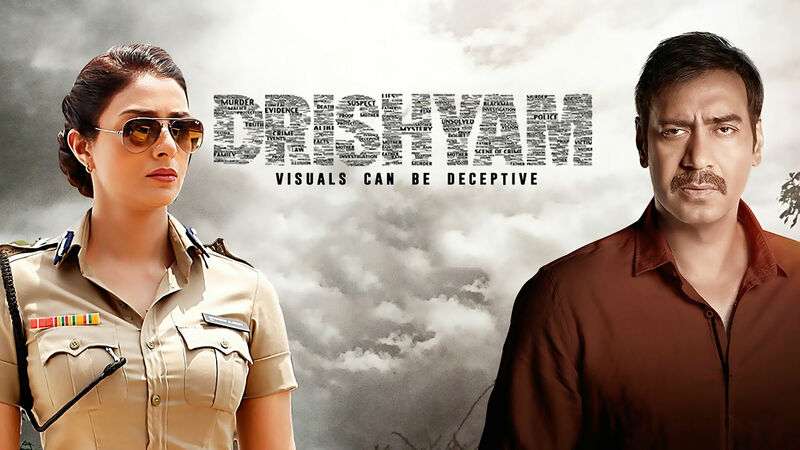 On a serious note, one doesn’t need much of a reason to watch a movie but for some additional magic, here’s why we feel the Drishyam movie is a must-watch! 1. Star Cast from the Past: Seeing Tabu and Ajay Devgn sharing on-screen space after almost a decade is going to be fun! (They were last seen together in ‘Thakshak’ in ’99!) The actors take on different streaks this time and play challenging roles that will be well worth the watch! 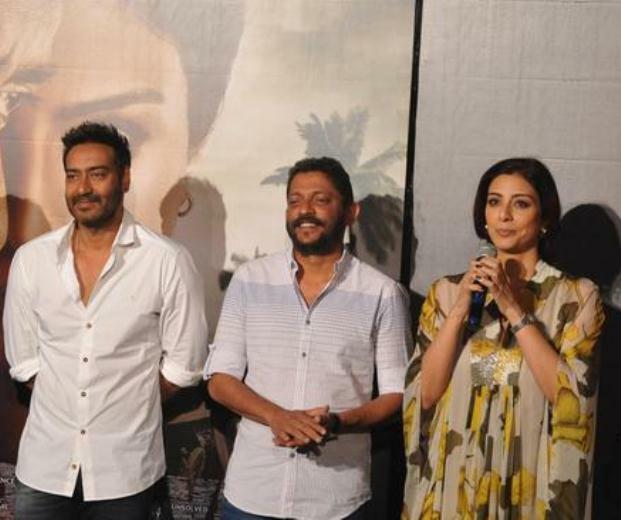 Ajay who usually plays the tough guy will be seen in the character of a common man ‘Vijay Salgaonkar’ who uses his brain power rather than muscle power to outwit the police, while Tabu will be playing the role of cop ‘IG Meera Deshmukh’! 2. Engrossing Story: Reflecting the common man’s dilemma, the story of Drishyam, is very captivating as it addresses some crucial issues that affect the lives of many in this country. This is the fifth time the movie’s being made and it still hasn’t lost its charm! (All the more reason to watch it!) Though many have also regarded the story as being somewhat supportive of criminal tendencies, I think that opinion is very limited and doesn’t depict the film in its entirety. But you can only know the truth when you watch it, right!? 3. Marvellous Director: A famous face in the Marathi film industry, Nishikant Kamat is a brilliant director who has quite a few interesting films to his credit, including his directorial debut ‘Dombivali Fast’ which was the biggest Marathi film of the year 2006, ‘Lai Bhaari’ which was Riteish Deshmukh’s debut film, ‘Mumbai Meri Jaan’ and many others. It’ll be interesting to see what magic he works up with Drishyam this time. 4. Enthralling Music: The masterly duo of Vishal Bharadwaj and Gulzar along with veteran singers like Rahat Fateh Ali Khan, Rekha Bhardwaj and KK come together to create some really fine tunes. Less on quantity and more on quality is what the soundtrack of this movie is about, and the absence of item numbers is a relief, seriously! 5. Go Goa! : There’s more to Goa than the usual beach, beer and shacks, and Drishyam proves this by taking you on a Goa tour unlike any before. 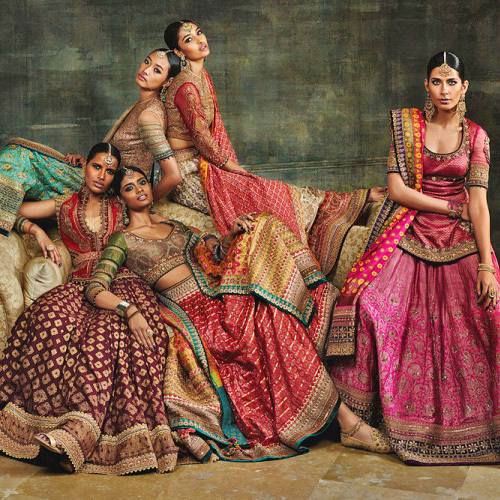 The movie’s been shot at rural locations that haven’t been seen by many. 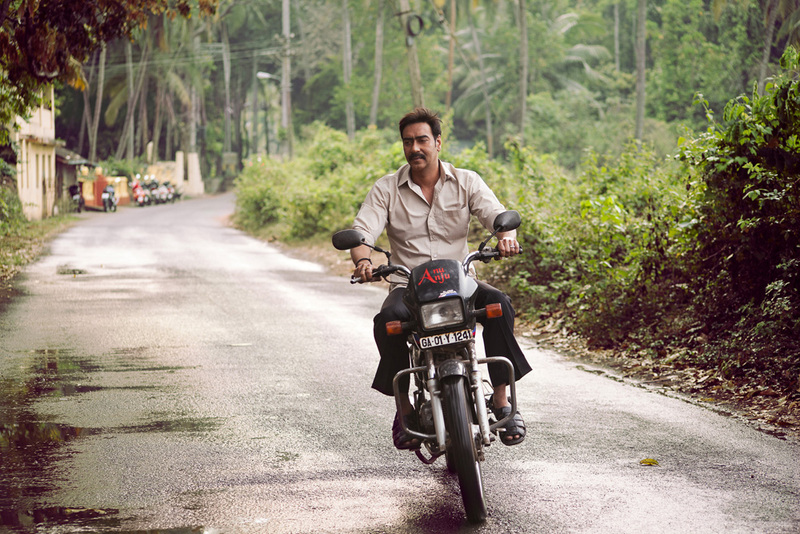 So join Ajay Devgn in his race against the cops and explore a new side of Goa this time! 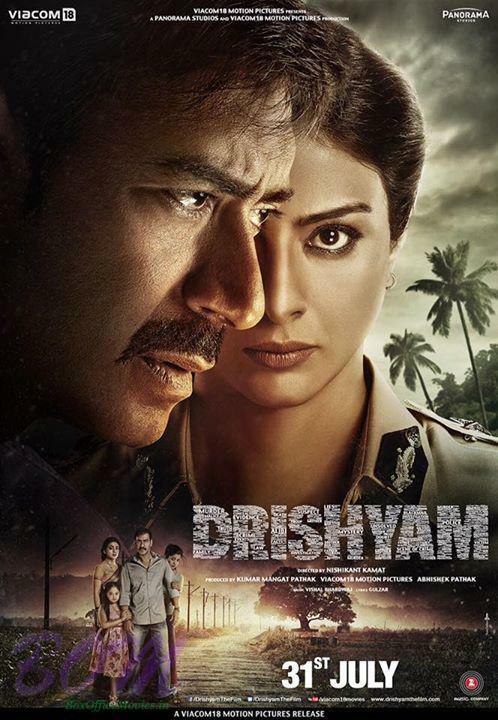 So bookmark the Drishyam release date and get ready for a weekend full of fun! 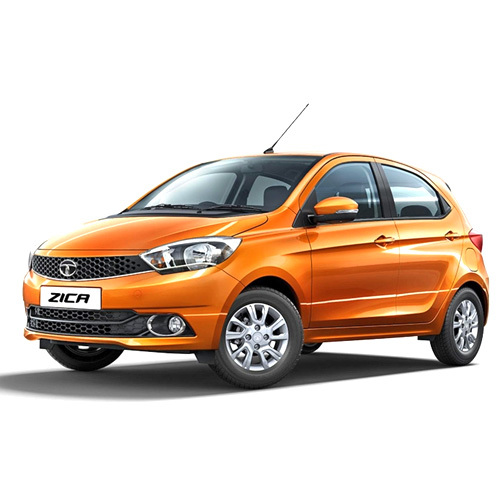 Do write to us and let us know your views!